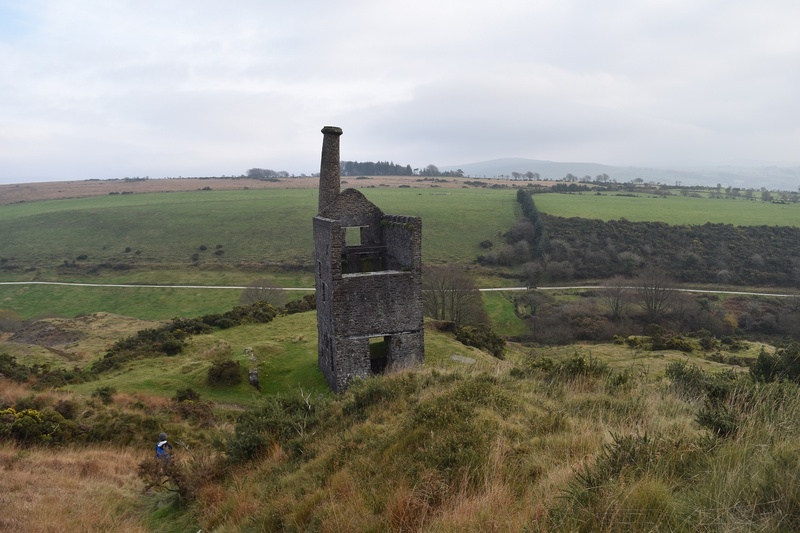 Wheal Betsy is the only standing remains of an engine house from a mine on Dartmoor. 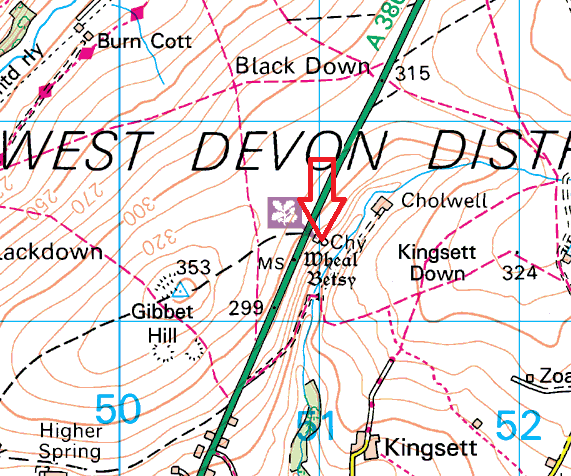 It stands beside the A386 as you head north out of Mary Tavy towards Lydford and is now a National Trust property. 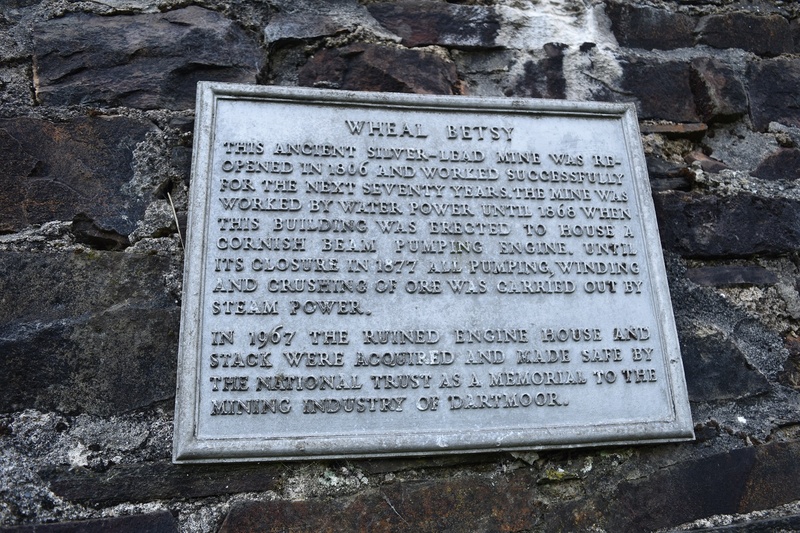 The lead and silver mine started around 1740 and was at times fairly profitable (when the price of lead was good), yielding large amounts of lead and silver. 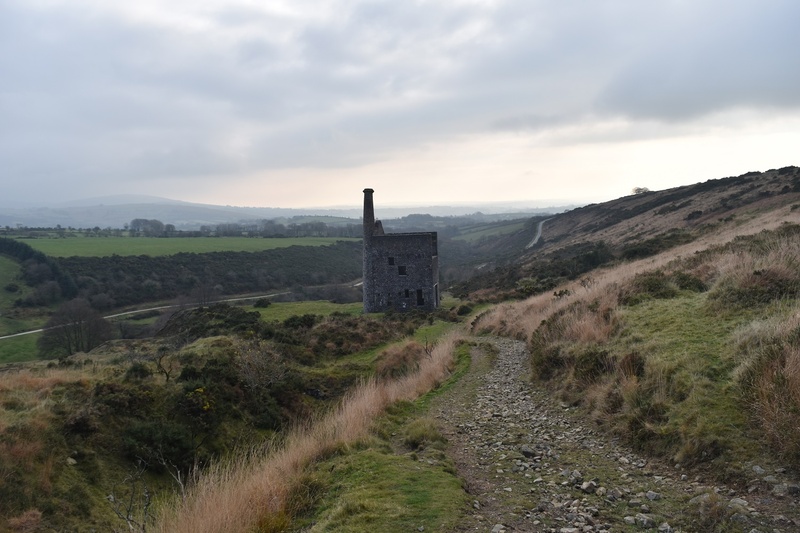 The mine shut around 1877 after employing around 120 local people for over 120 years, the remains were luckily saved by campaigners after the army was given permission to destroy it. 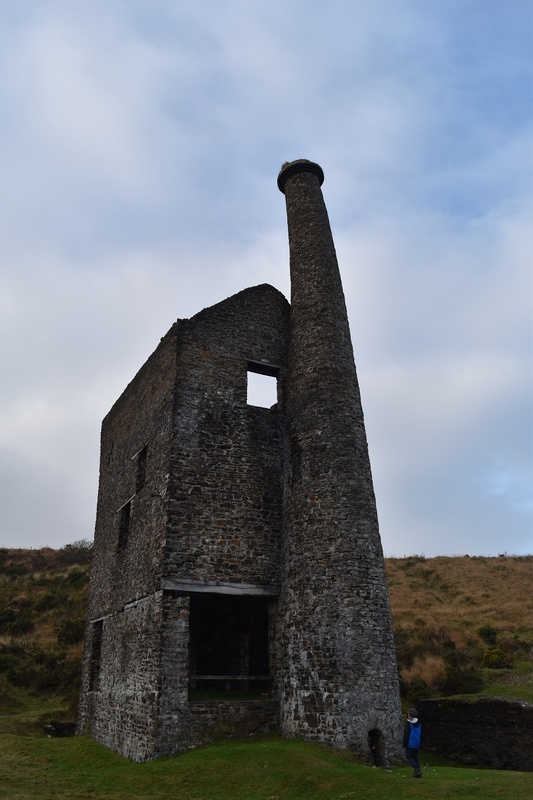 It stands today as a testament to the mining on Dartmoor.